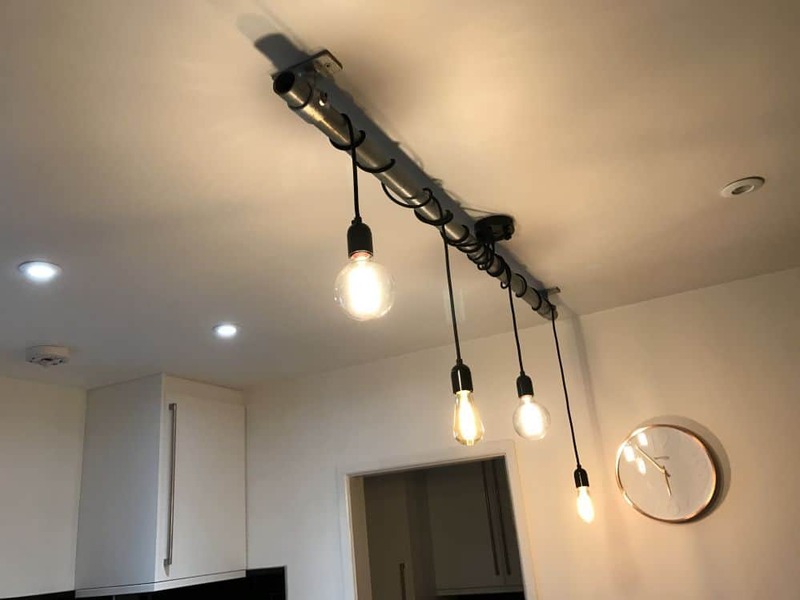 GR Electrical services are based in Rotherham however cover most if not all of the South Yorkshire area including surrounding areas such as Sheffield, Doncaster & Barnsley and are proud to offer their services in decorative lighting. Their business runs on pride, and with that comes excellent workmanship. 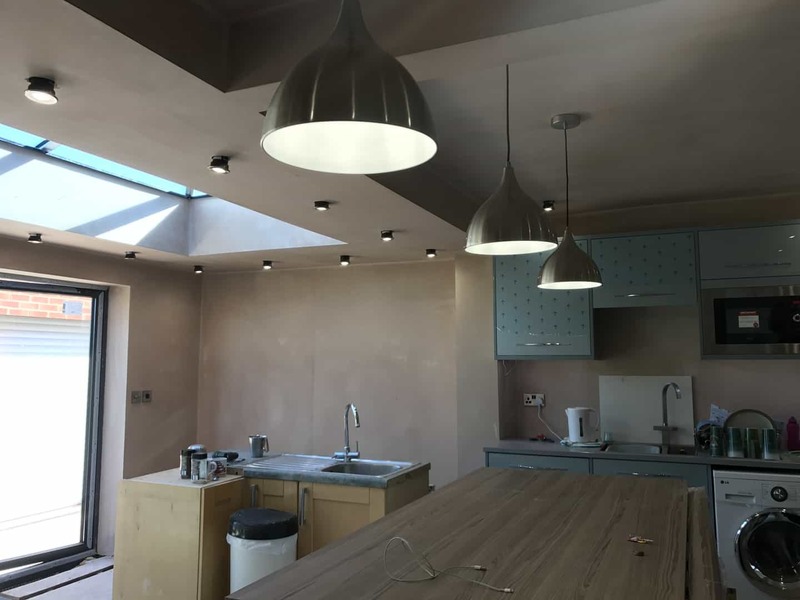 Whether inside or outside the home you can really add some style and even value to your home by carefully choosing and placing decorative lighting. It can be used to give existing decor or bring light to new spaces, you really will be surprised and how great it looks. Fortunately we GR Electrical have both the experience and expertise to deliver a stunning show of light every time. 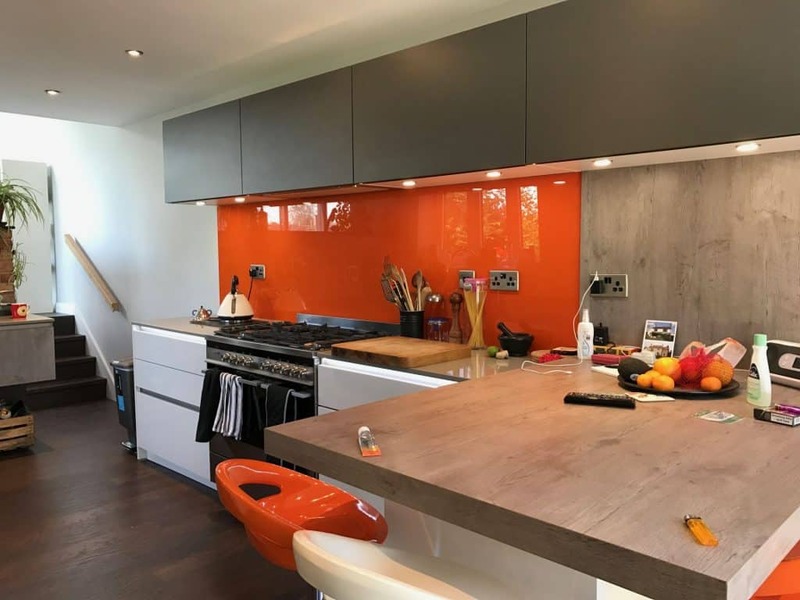 Looking to spruce up and add some light or colour to your home? 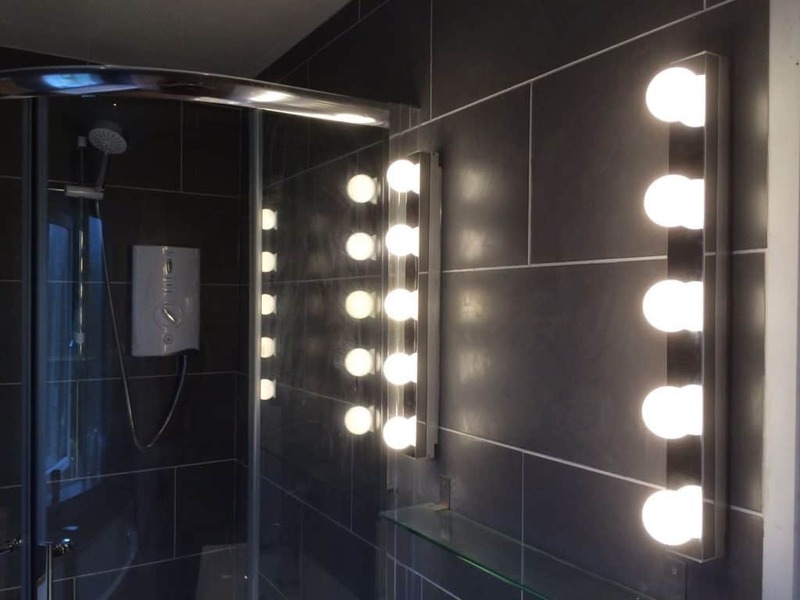 Our decorative lighting services can take care of just that! 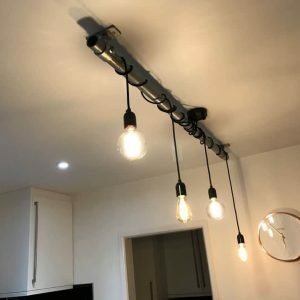 As NCIEC approved electrical contractors, we can supply, install & fit a large array of lighting which will add a new look to your home and give a warm feel to each room. It’s amazing just how much difference quality lighting makes. Here we take a visionary approach to lighting design and installation. 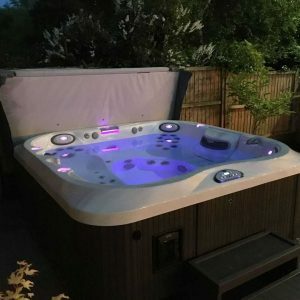 We’ve designed decorative lighting for a range of scenarios from enhancing a garden to installing commercial lighting to benefit health and safety in a public space. 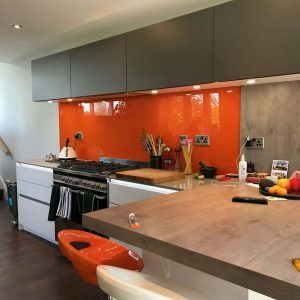 Our experience in installations is second to none, we’re sure you’ll love every aspect of our approach to design and installation. 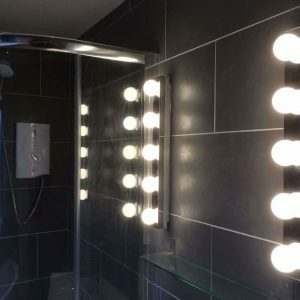 We are NCIEC registered electricians and serve areas in South Yorshire including Sheffield, Doncaster, Barnsley, Wath Upon Dearne, Dearne Valley & more. 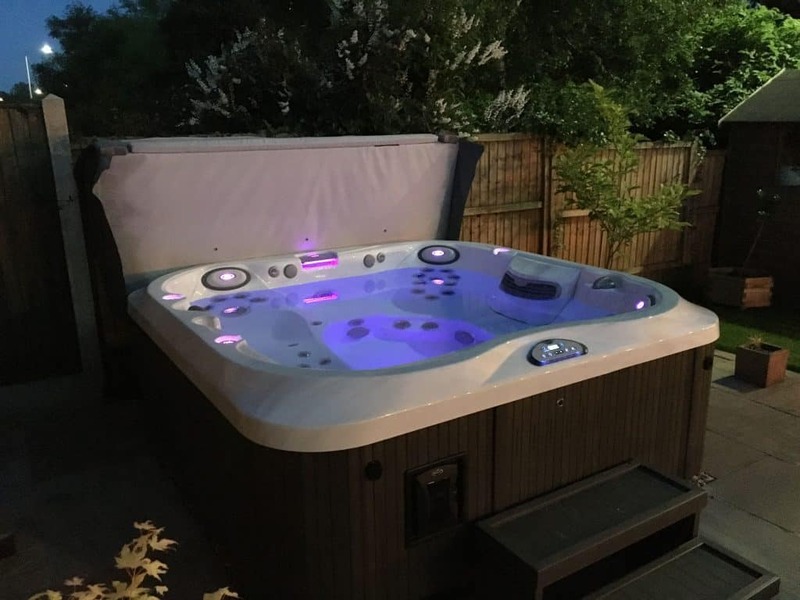 To get a quote, please fill in the form below and we’ll get back to you within 24 hours, or call Gary Wilson on 07894 194042. Ready to take your home to the next level? We believe in offering fair, competitive prices and always put our customers first. 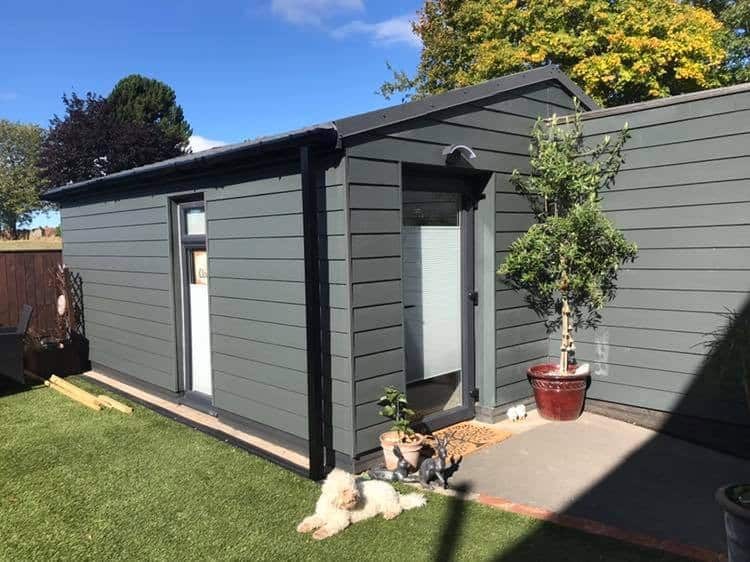 Check out this garage converted mini home salon just completed!